The Simpsons: Tapped Out (Free) for better or for worse has basically become one of the biggest games on the App Store. 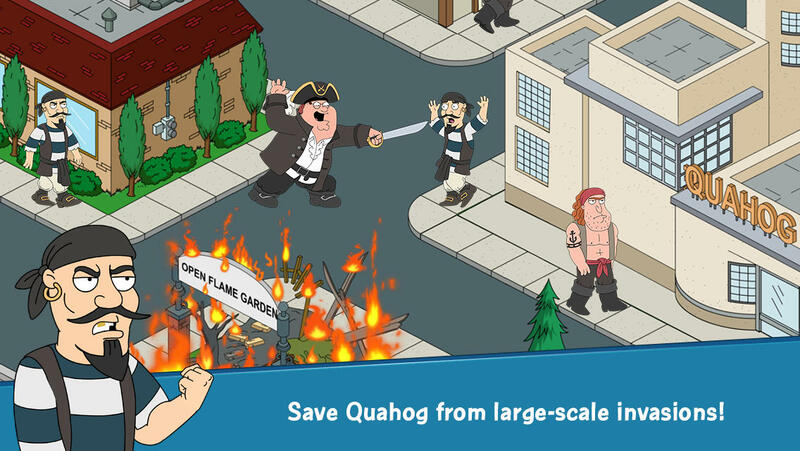 I’ve never been able to get in to it despite loving The Simpsons as it seems like the most free to play-y of free to play games, but I’m totally willing to give the new Family Guy: The Quest For Stuff [Free] a spin to see if there’s some game to be had in there amongst all the timers. Thankfully, it just hit the New Zealand App Store for what might be the world’s shortest soft launch before the “official" release date of this Thursday. With the game in sort-of-soft-launched state like this, it could really be released at any time. Whenever TinyCo decides they want to pull the switch it could go live internationally, so it’s anyone’s guess as to whether or not the game will sneak out randomly tomorrow, or if they’re going to actually stick with that Thursday release date. Either way, stay tuned for what could be an even bigger game than The Simpsons: Tapped Out, as crazy as that is to think. Update: Looks like it was pulled, as the game is no longer available in NZ.